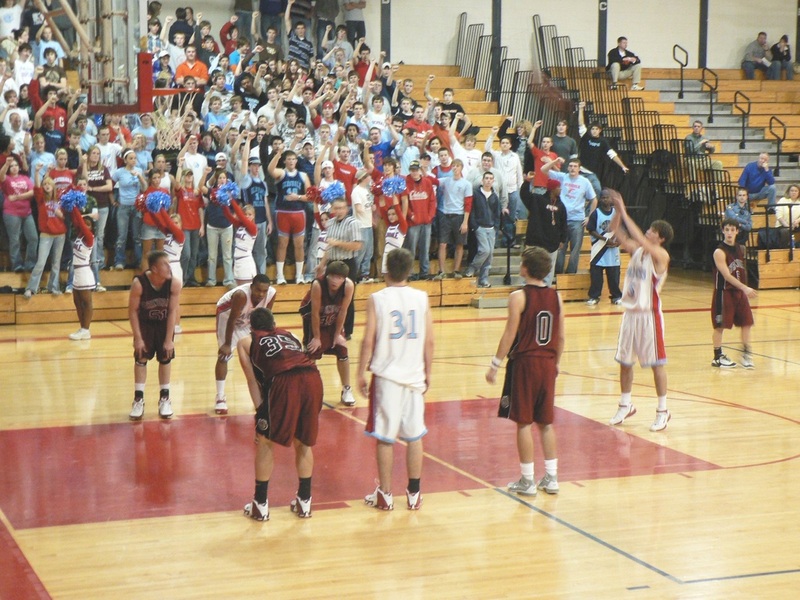 November 25th, 2005 / 8:30 Non-Conf. 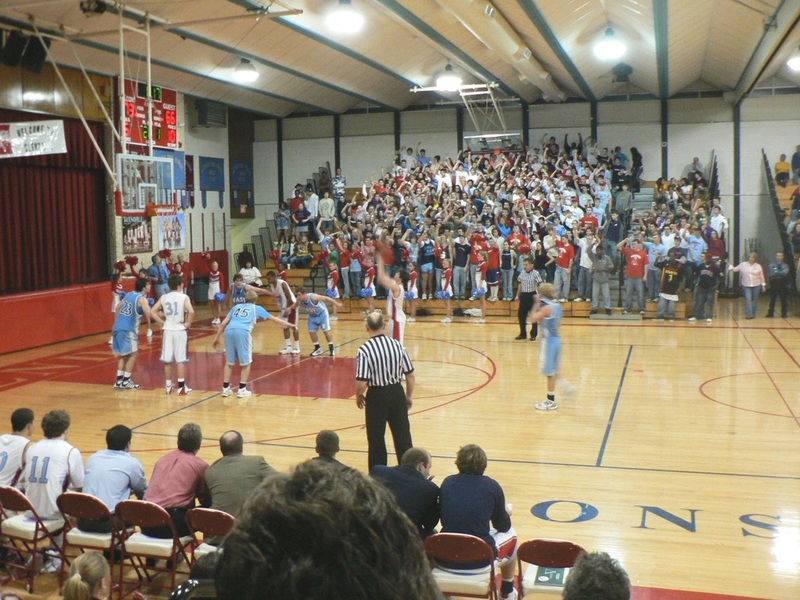 November 29th, 2005 / 6:00 Non-Conf. December 8th, 2005 / 5:00 p.m.
December 9th, 2005 / 3:15 p.m.
December 10th, 2005 / 12:45 p.m.
December 13th, 2005 / 5:00 Non-Con. 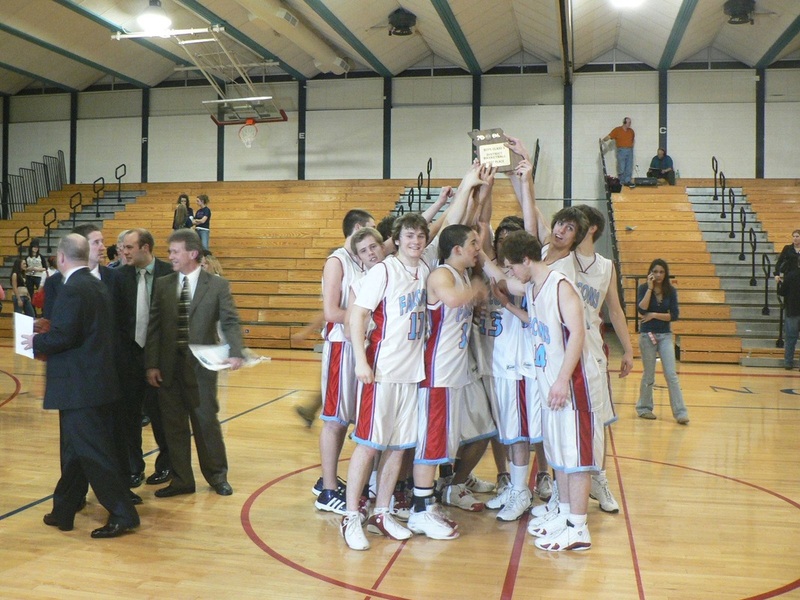 December 20th, 2005 / Non-Conf. 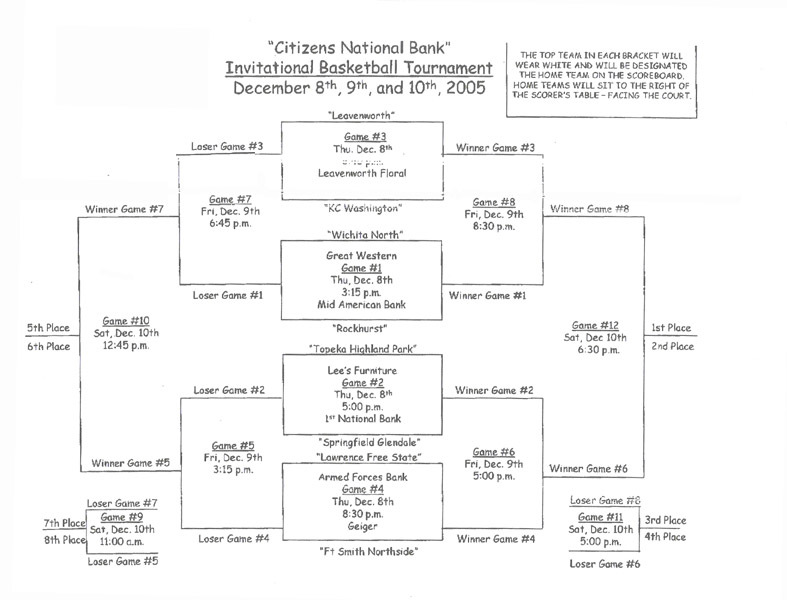 December 27th, 2005 / 9:00 a.m.
December 30th, 2005 / 1:30 p.m.
Spud Harbour made the All-Tournament team. 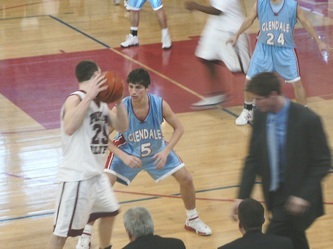 January 3rd, 2006 / Conf. January 8th, 2006 / 1:00 p.m.
January 9th, 2006 / Non-Conf. 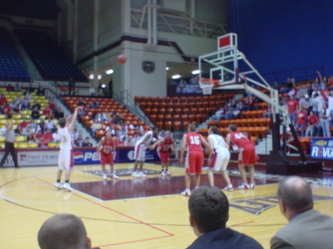 January 10th, 2006 / 6:00 Conf. 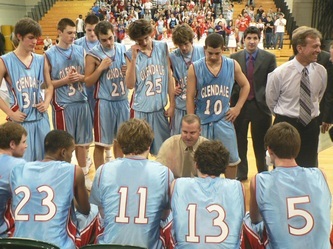 January 17th, 2006 / 6:00 Conf. 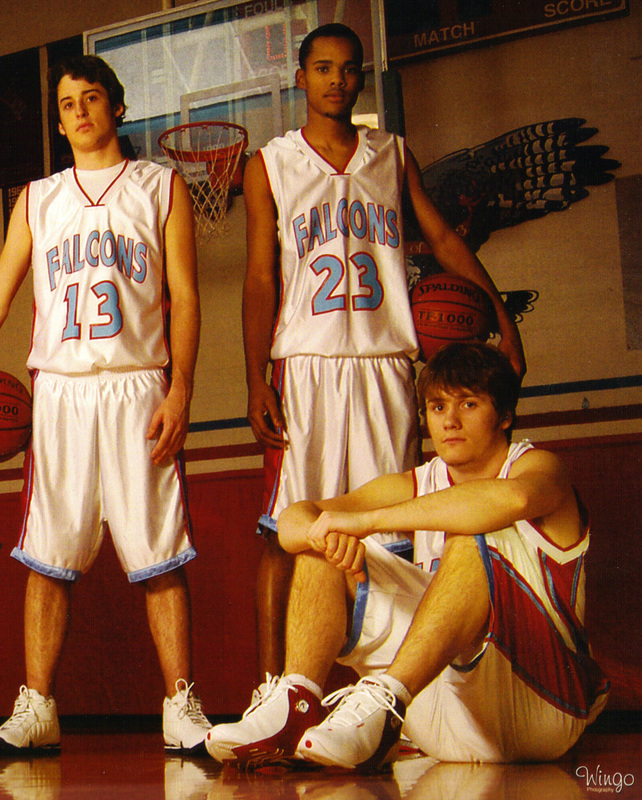 January 19th, 2006 / 7:00 p.m.
January 20th, 2006 / 8:30 p.m.
January 21st, 2006 / 3:30 p.m.
January 24th, 2006 / 6:00 Non-Conf. 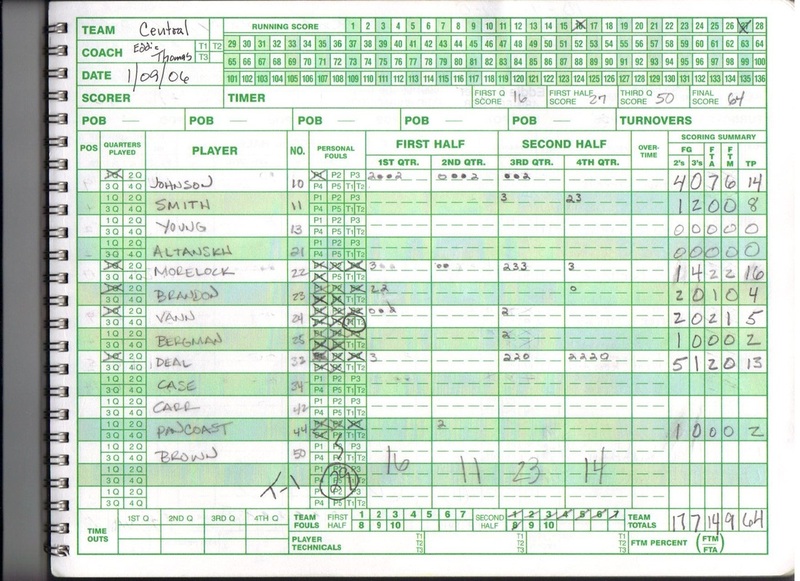 attempts and forced 23 turnovers. 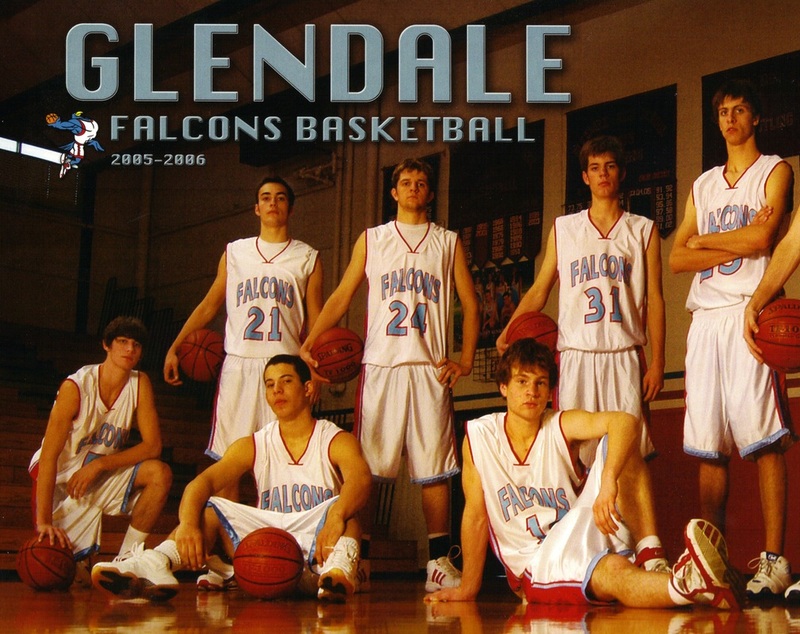 January 31st, 2006 / 6:00 Conf. 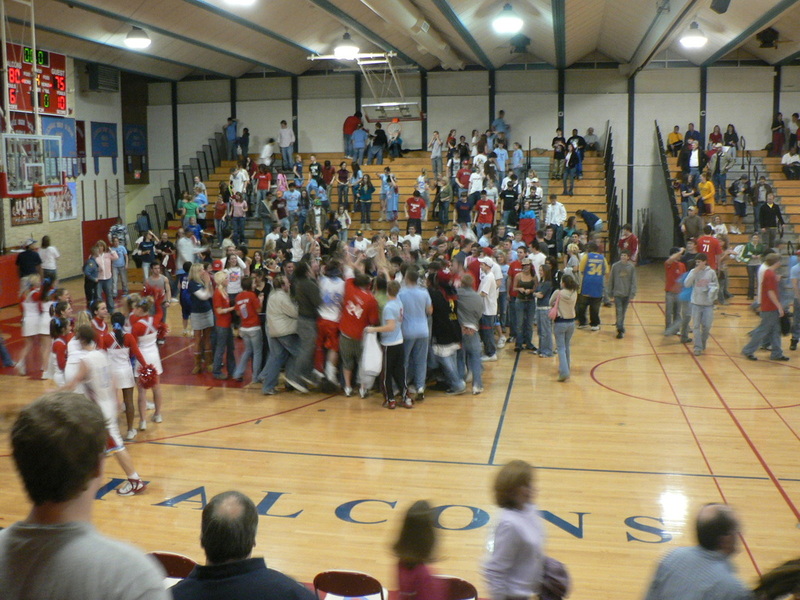 February 3rd, 2006 / 6:00 Conf. February 8th, 2006 / 6:00 Conf. 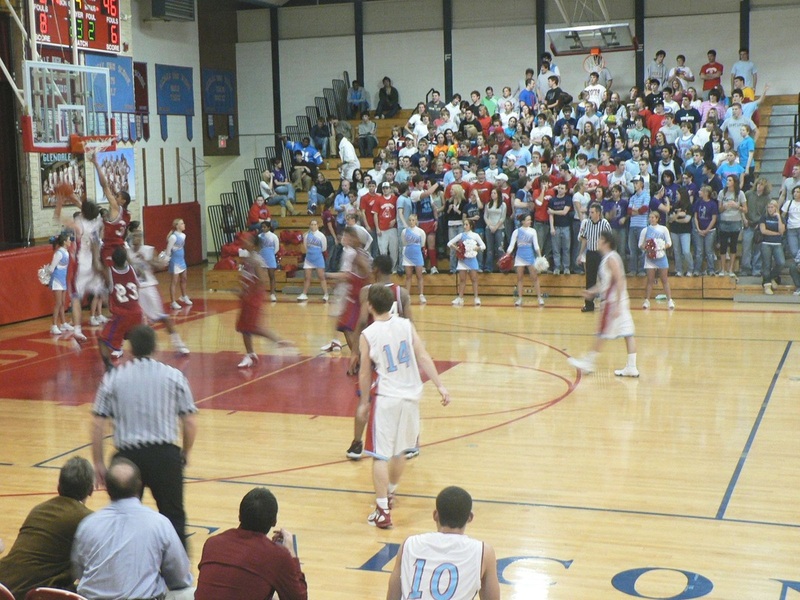 February 10th, 2006 / 6:00 Conf. February 14th, 2006 / 6:00 Conf. 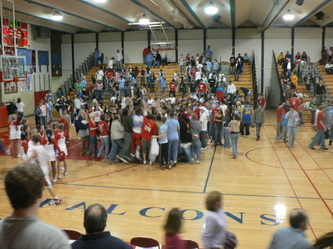 February 17th, 2006 / 6:00 Conf. 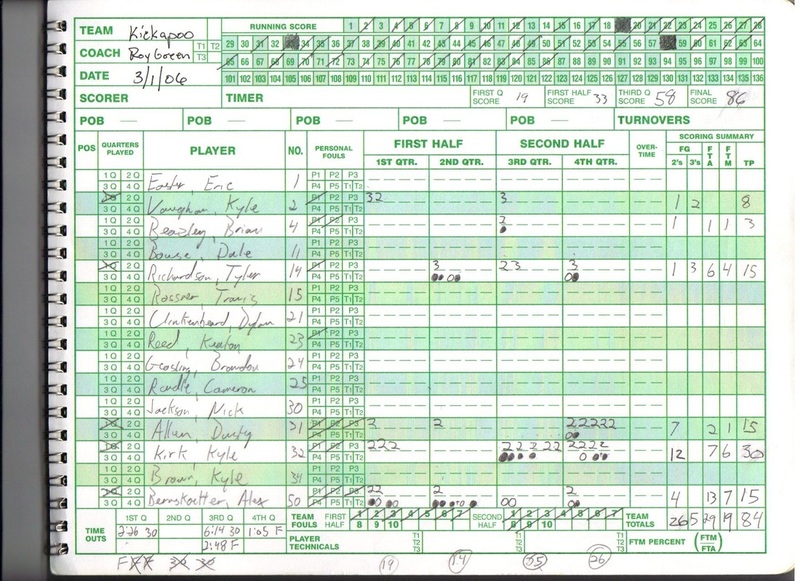 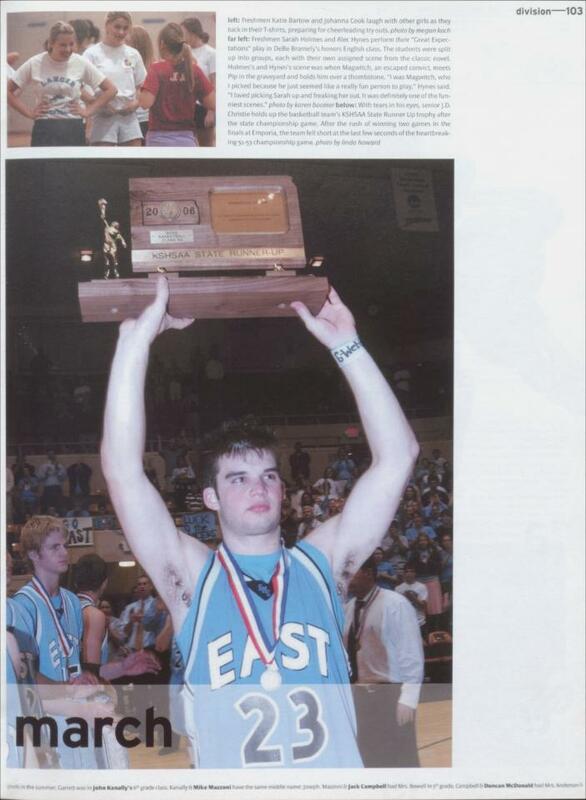 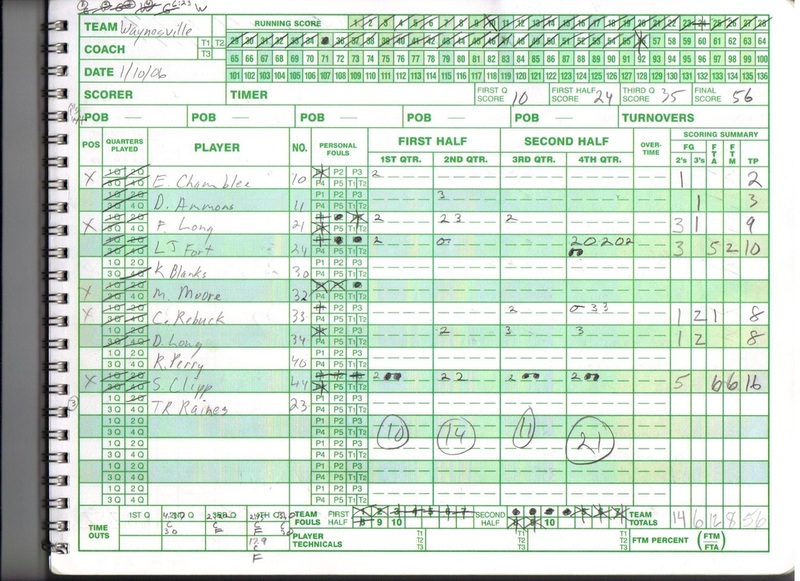 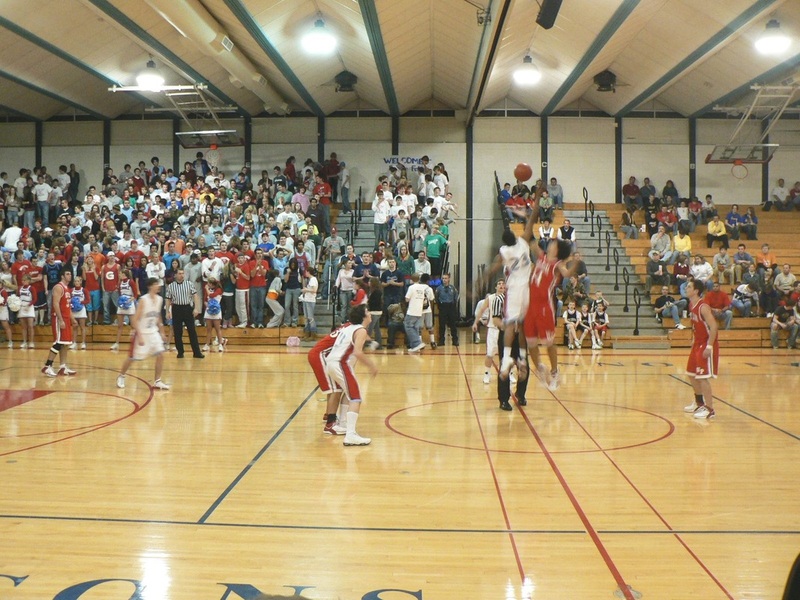 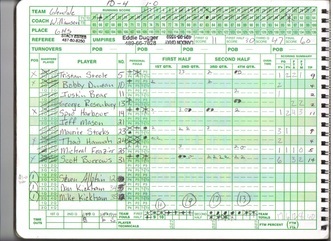 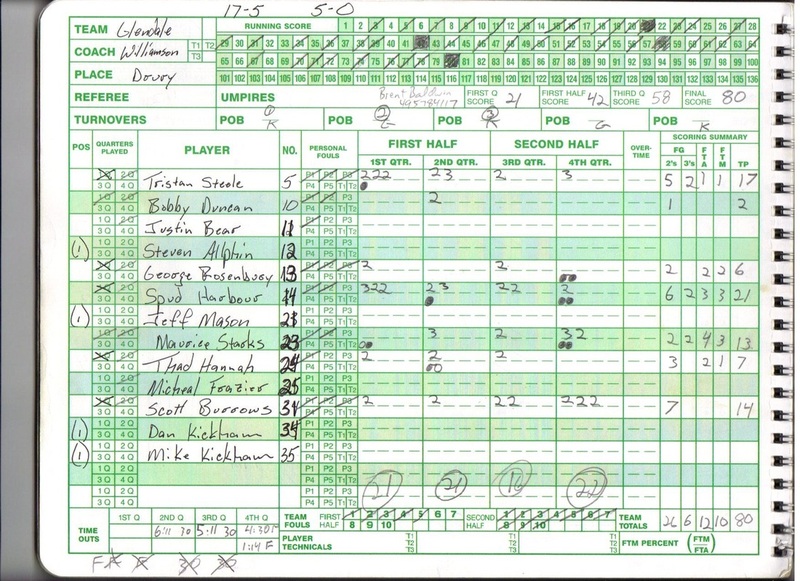 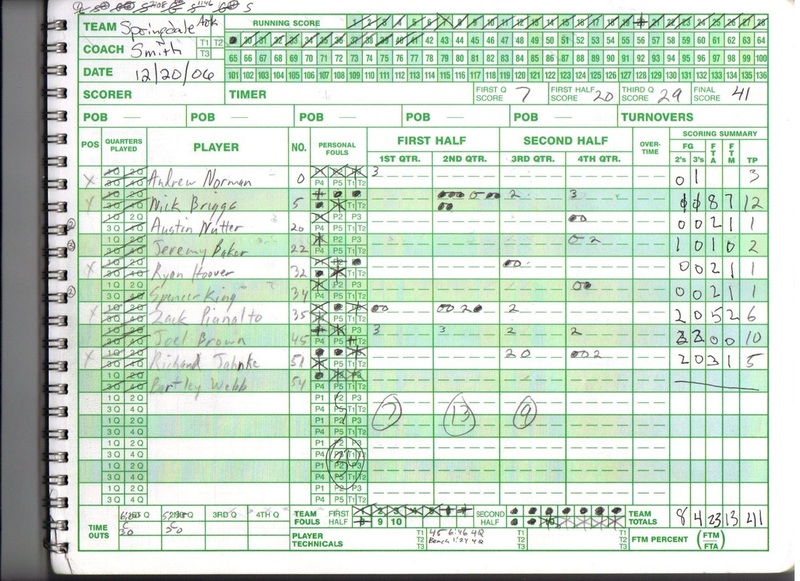 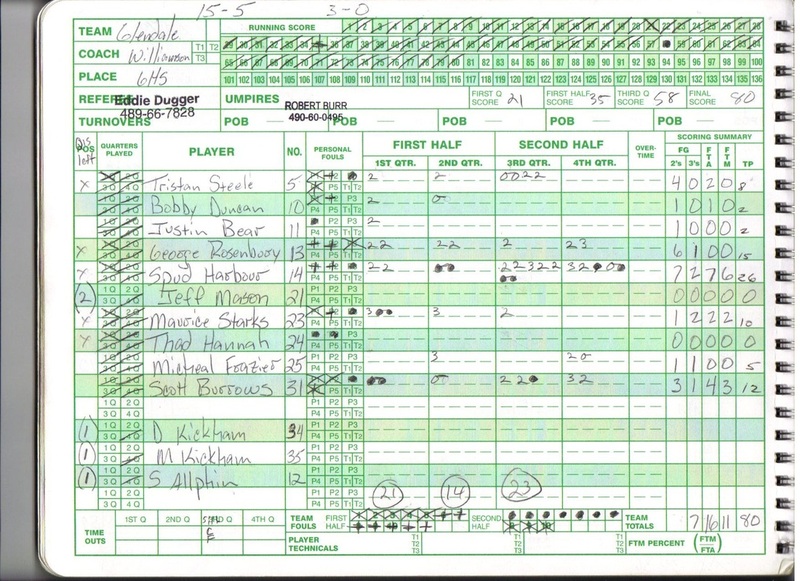 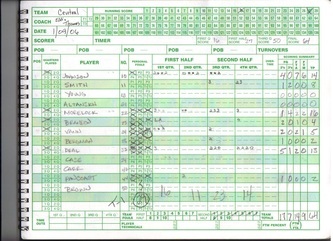 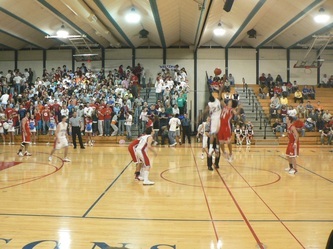 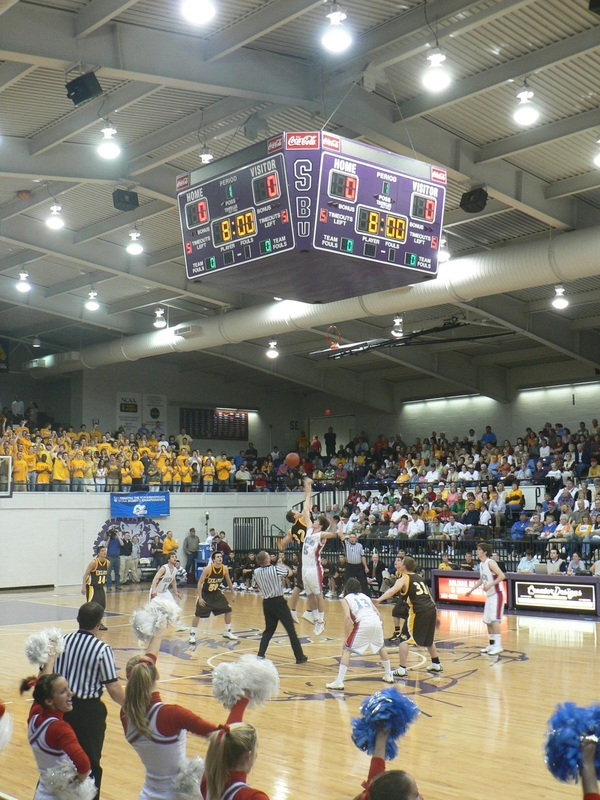 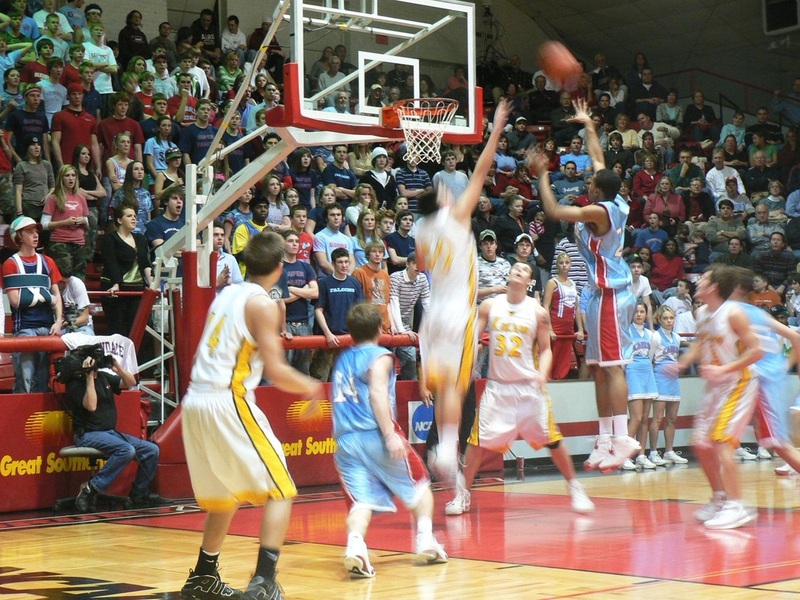 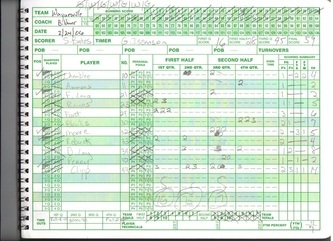 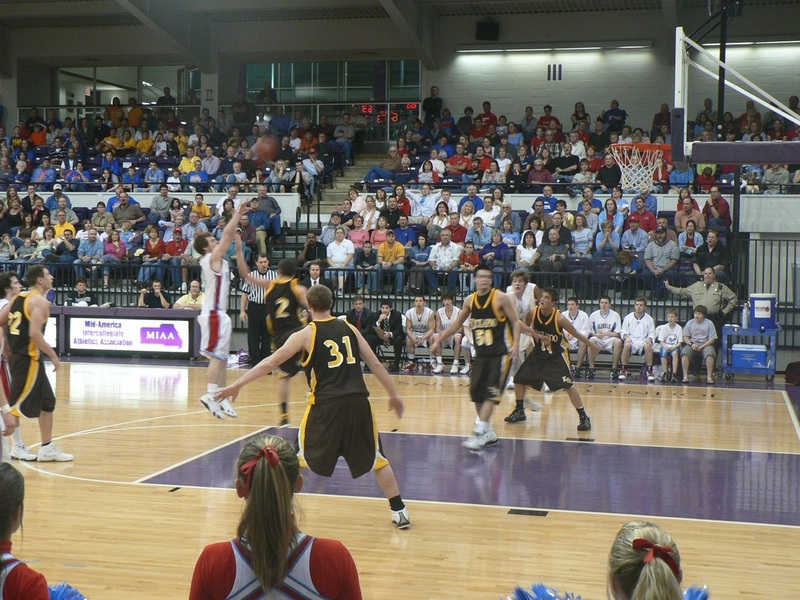 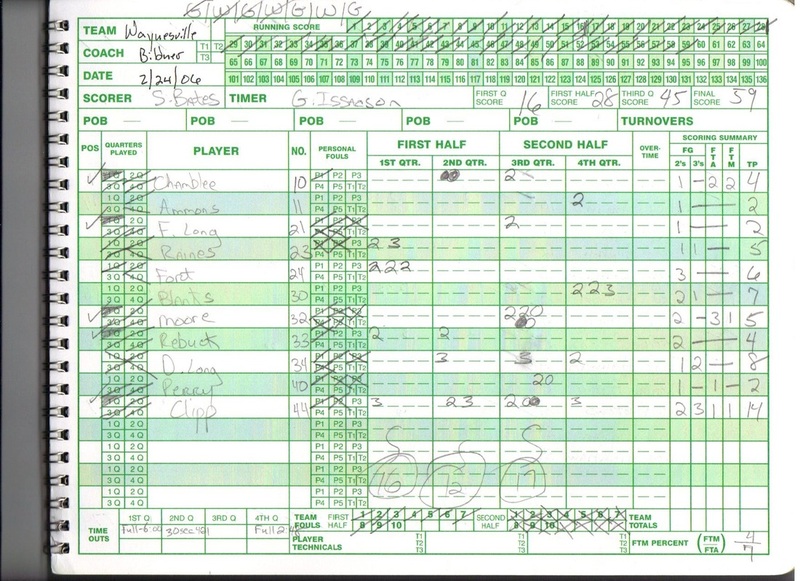 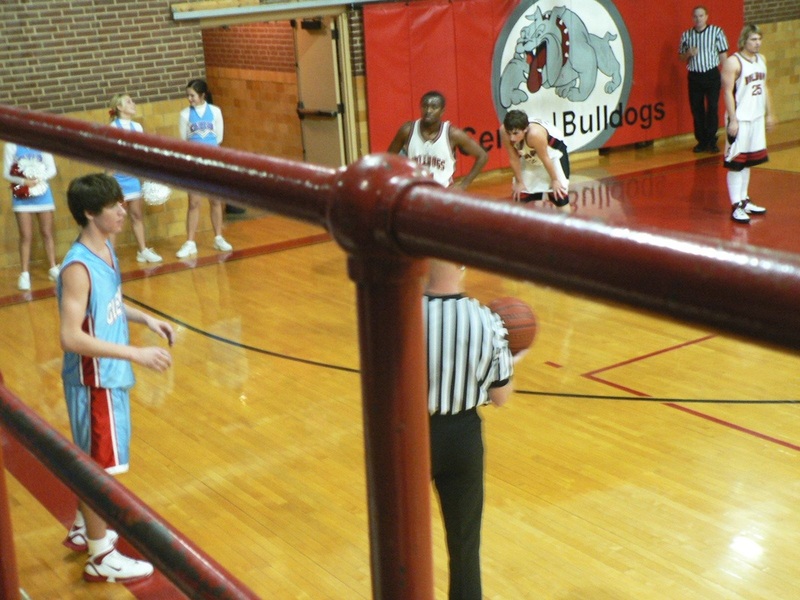 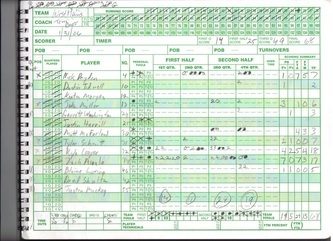 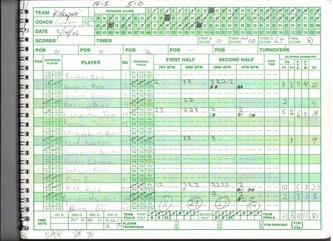 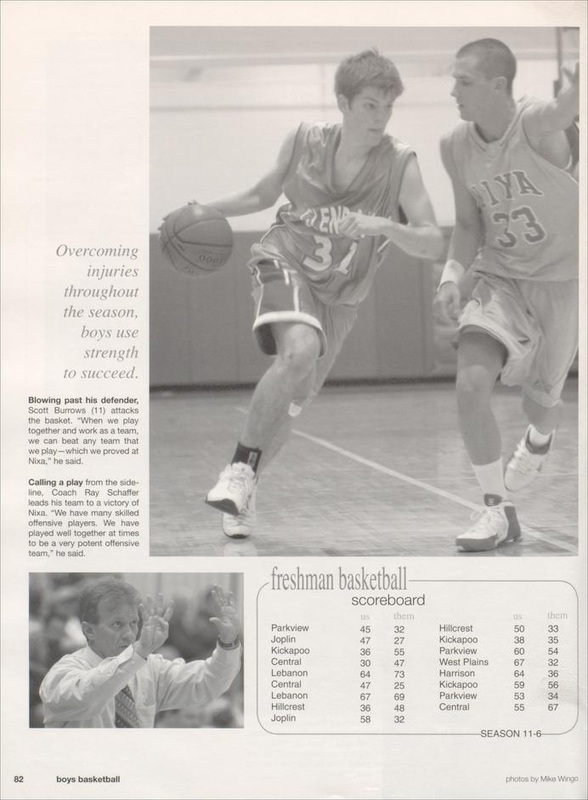 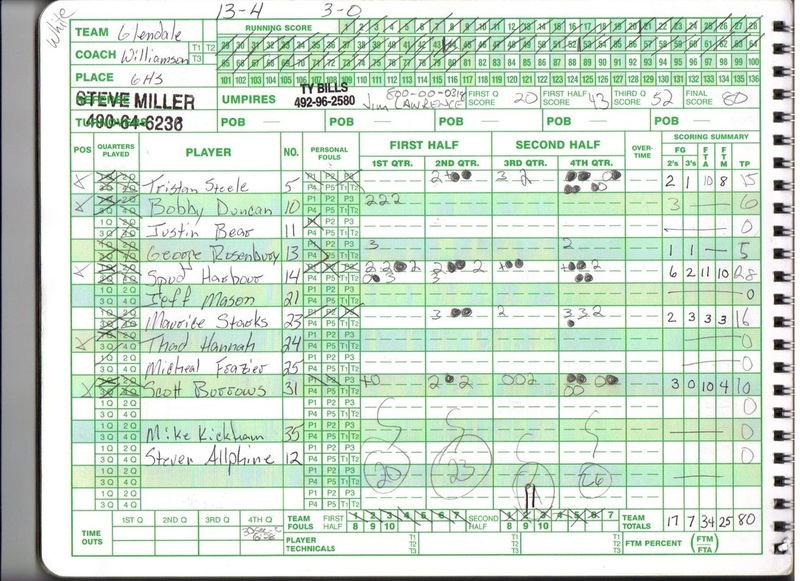 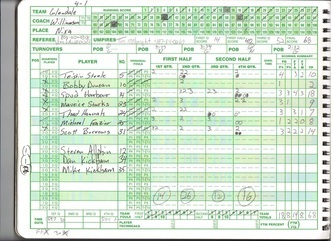 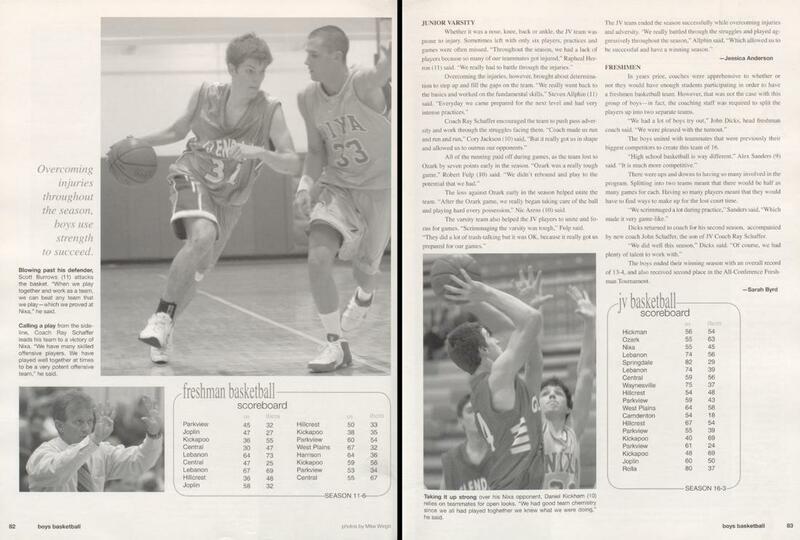 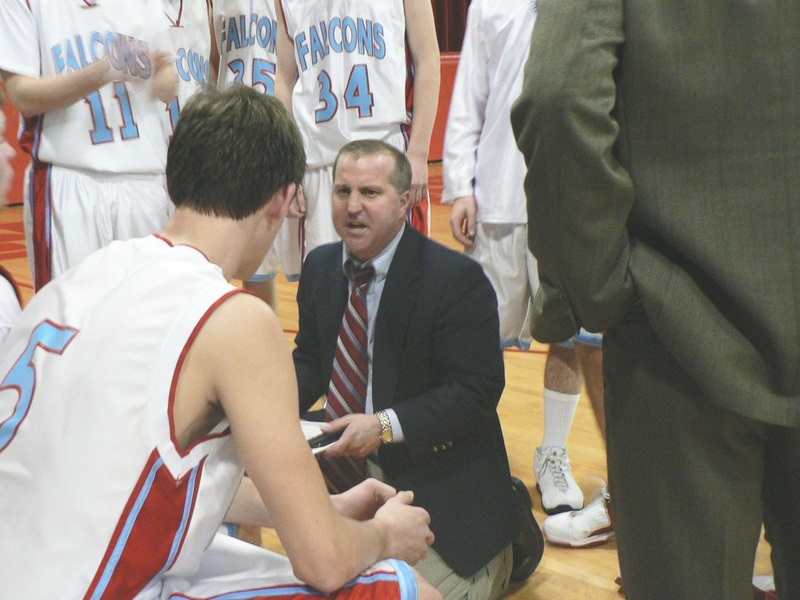 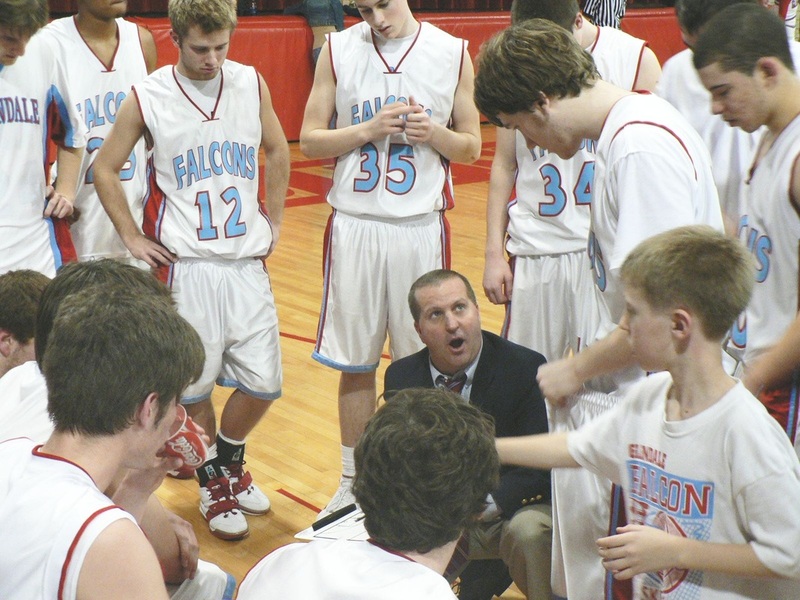 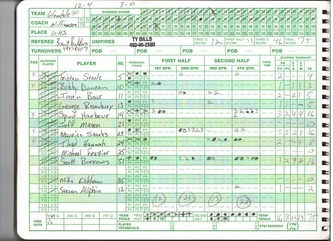 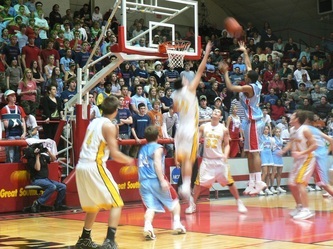 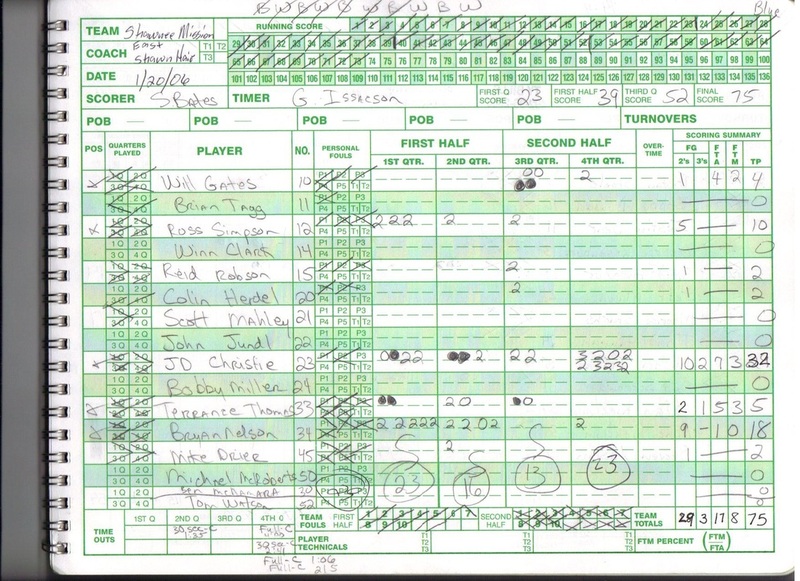 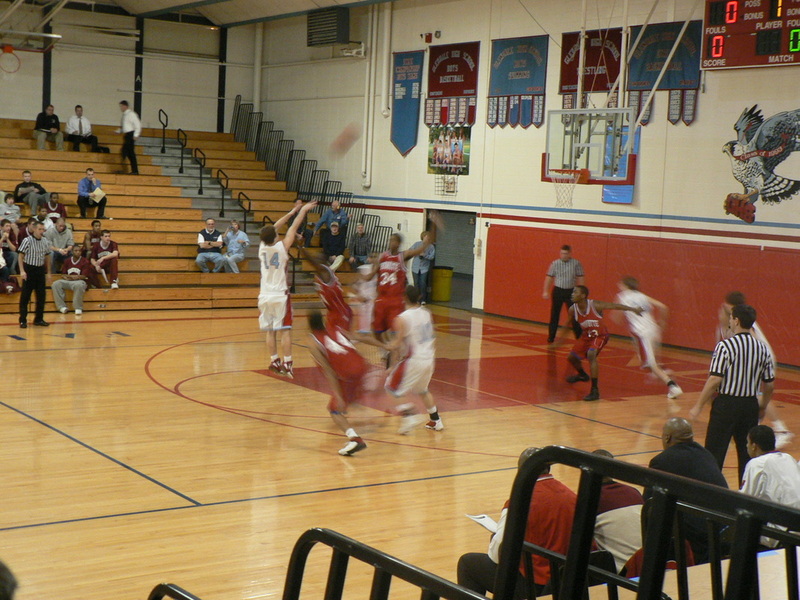 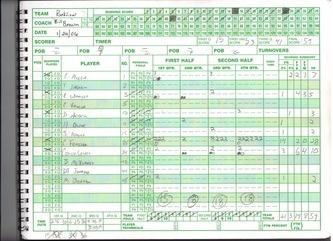 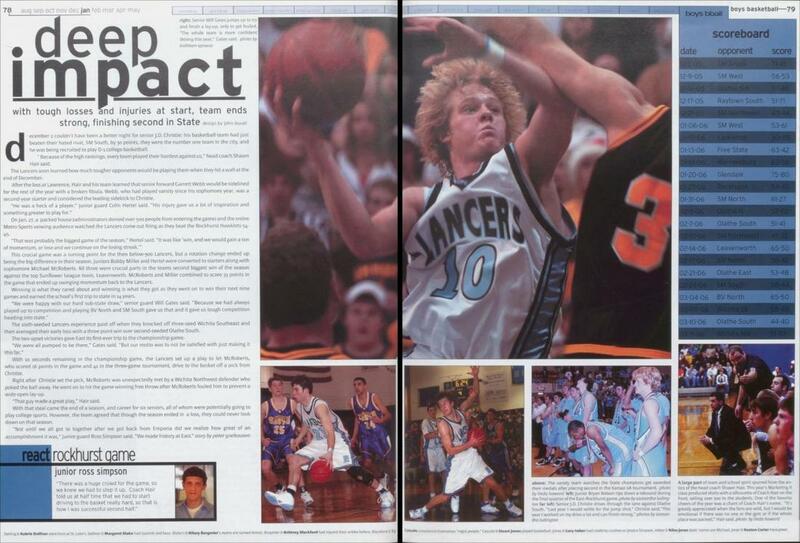 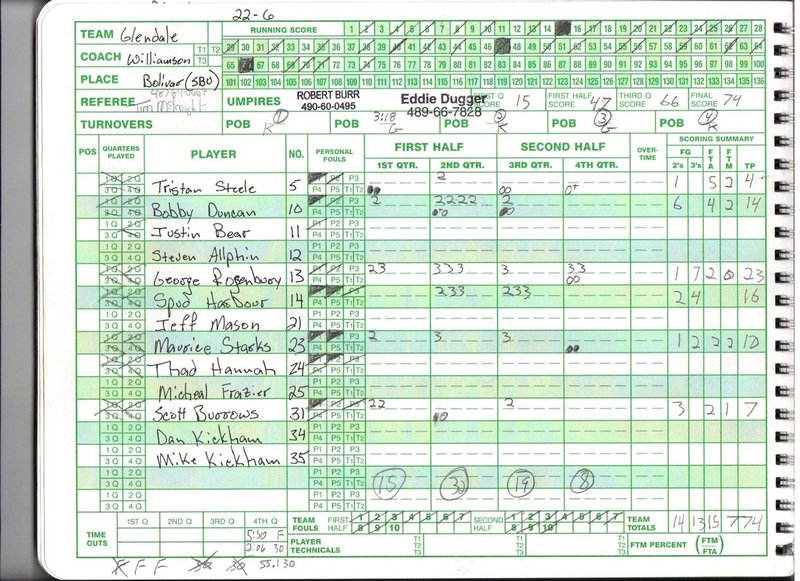 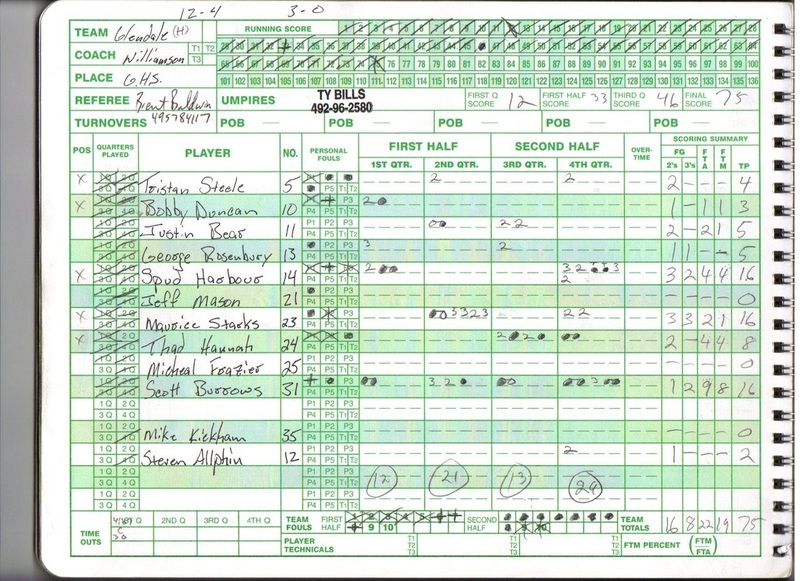 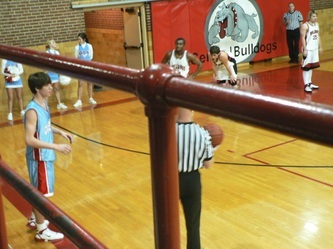 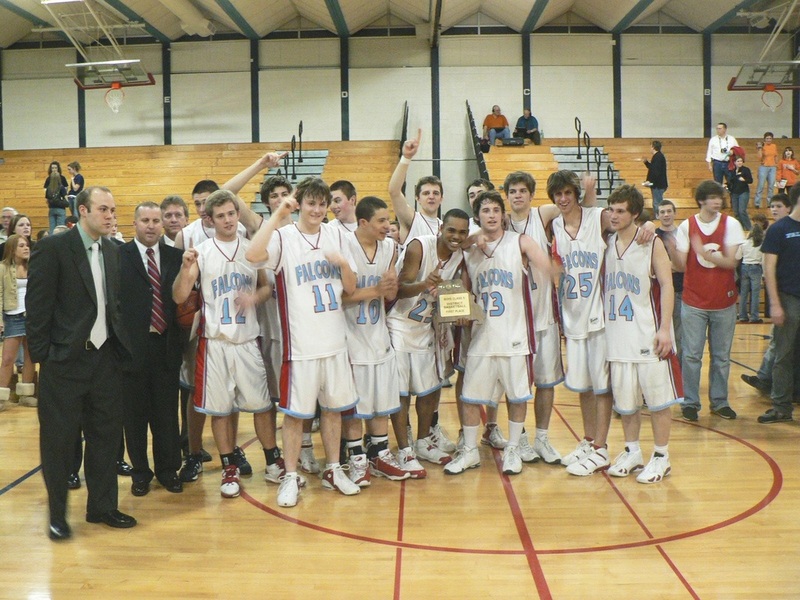 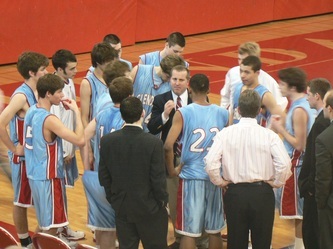 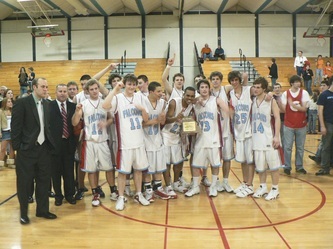 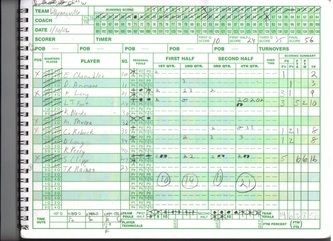 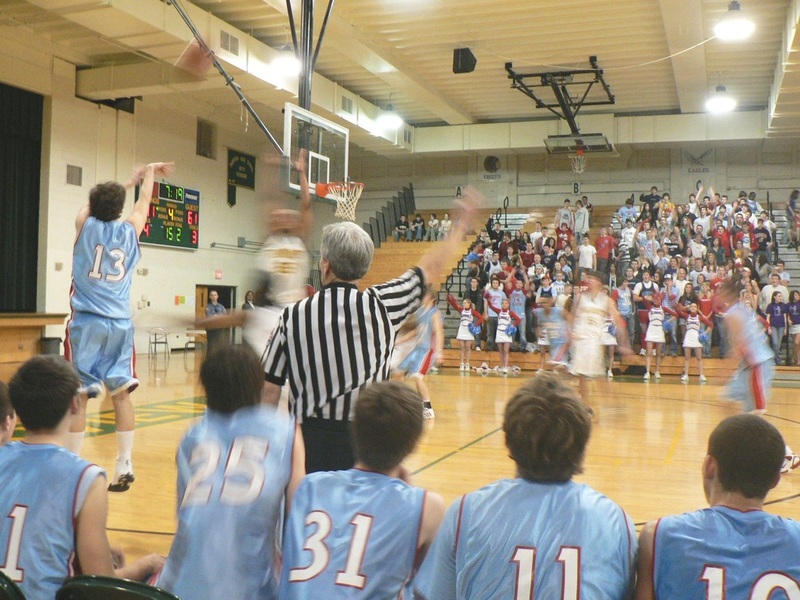 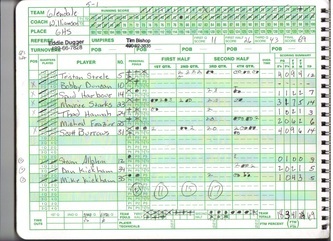 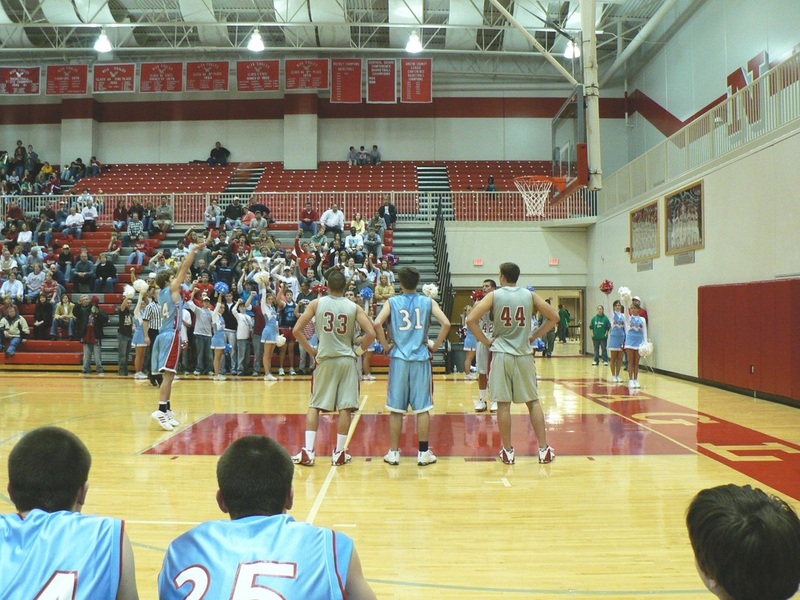 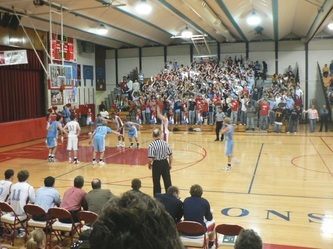 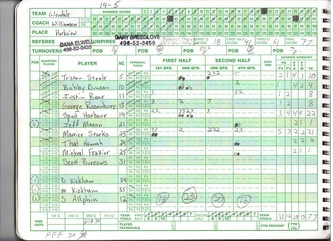 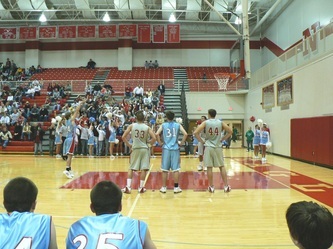 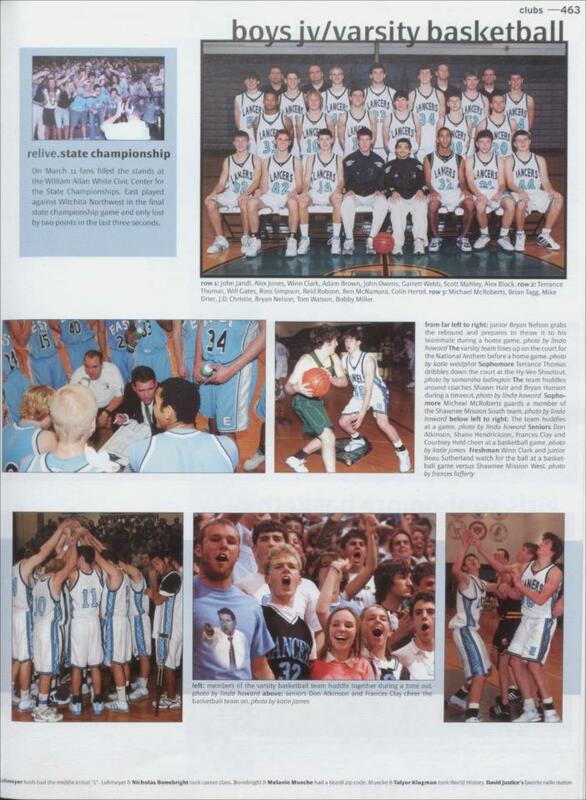 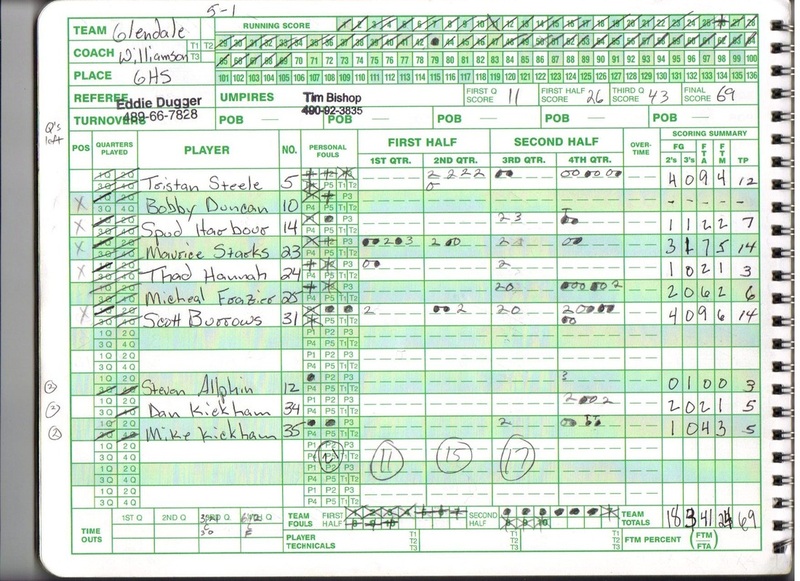 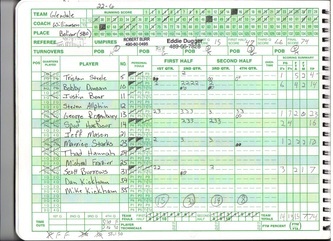 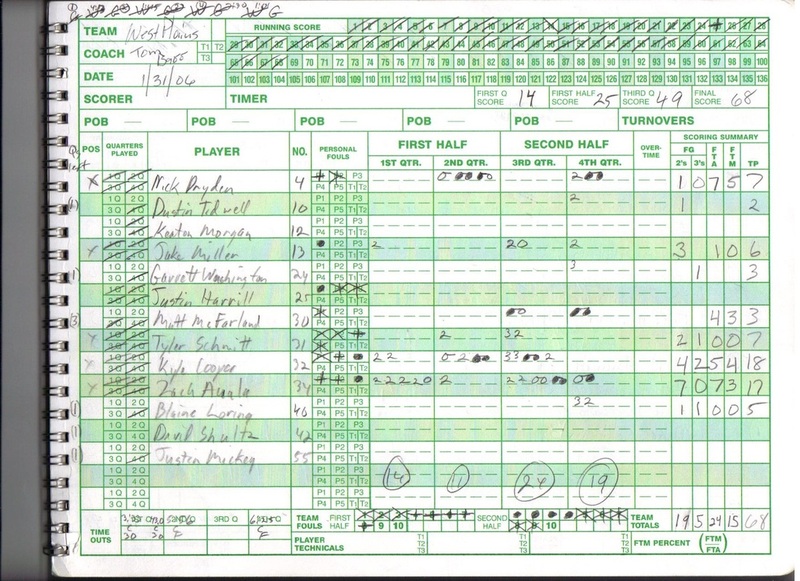 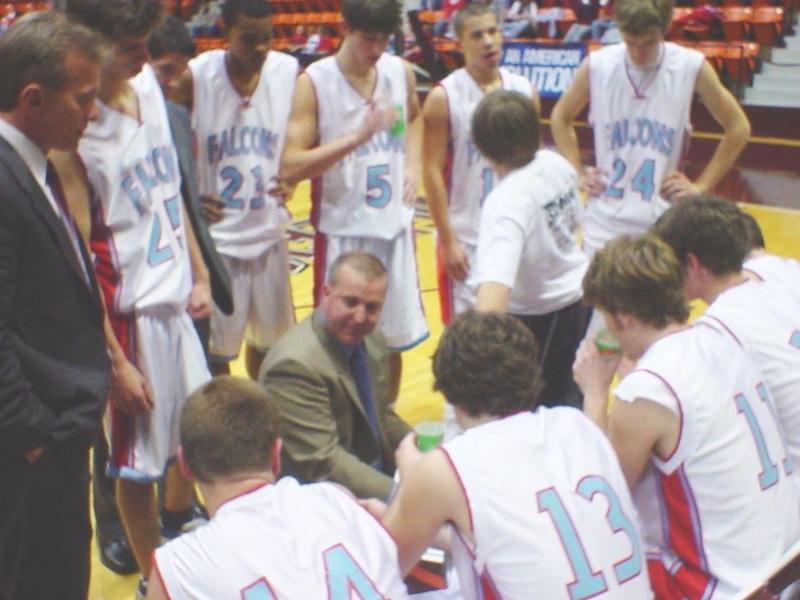 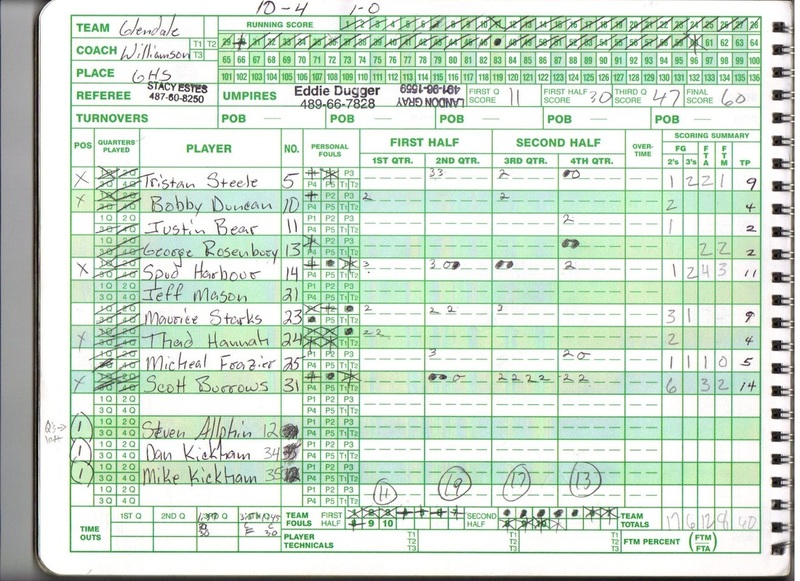 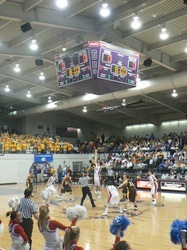 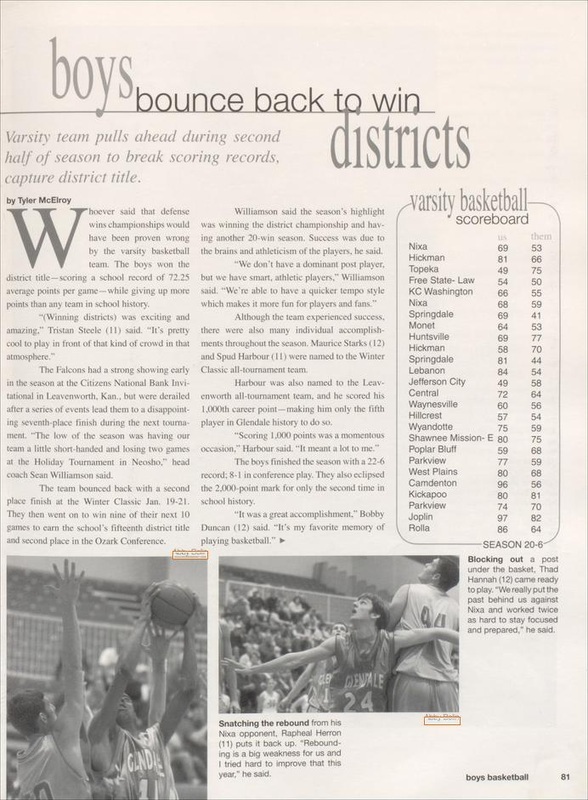 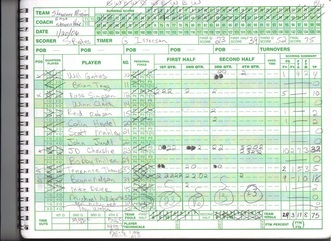 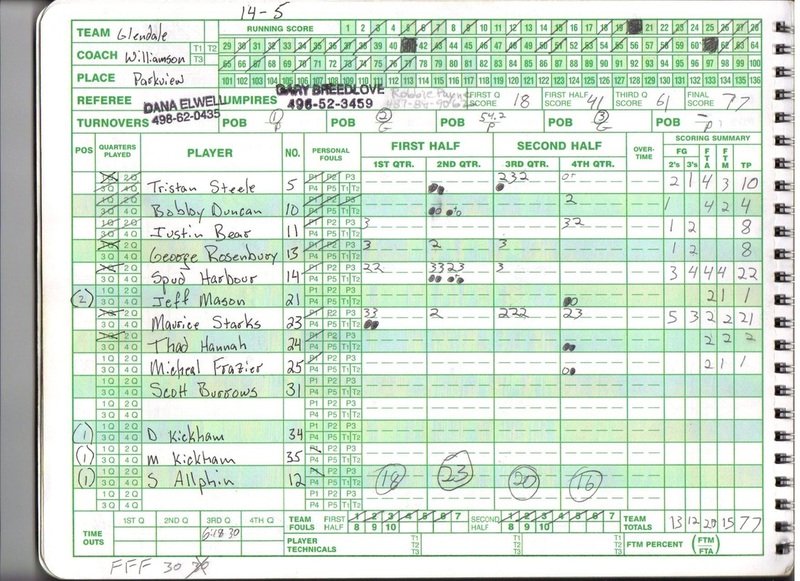 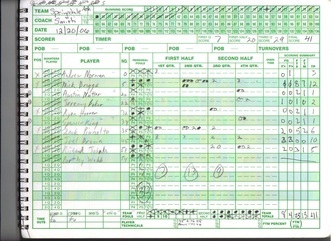 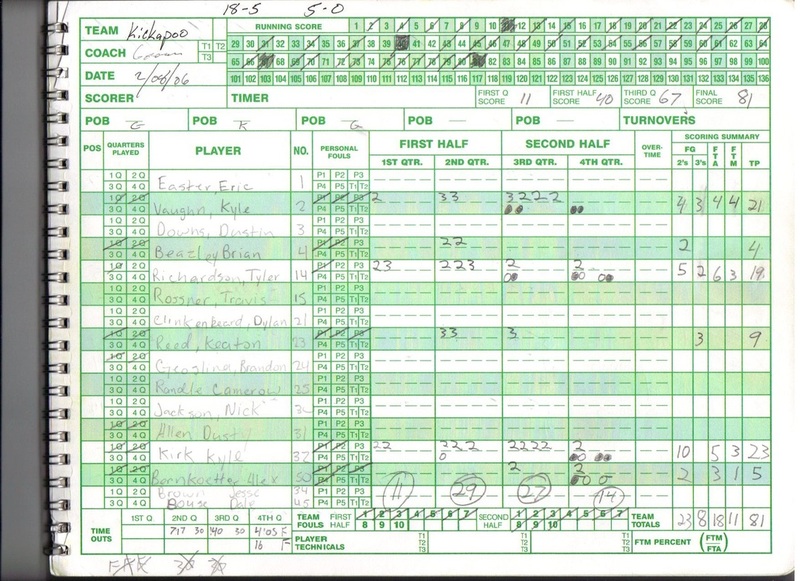 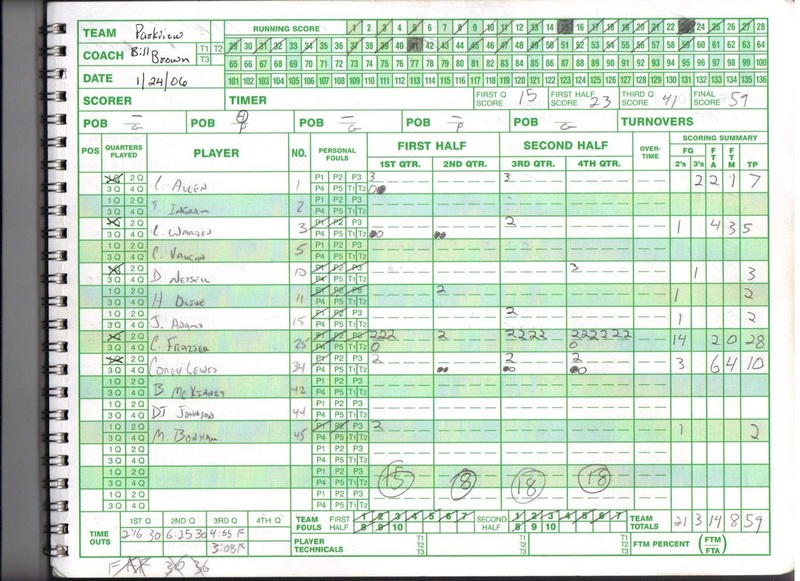 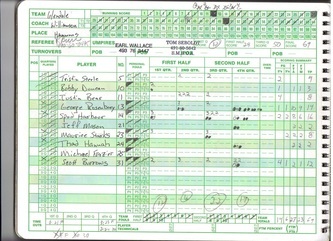 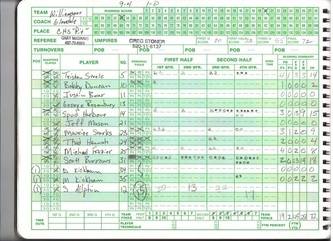 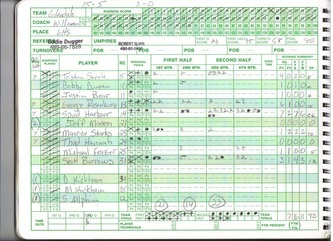 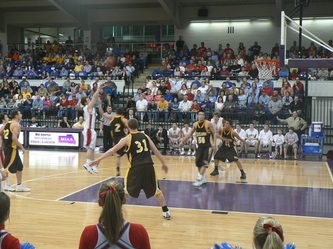 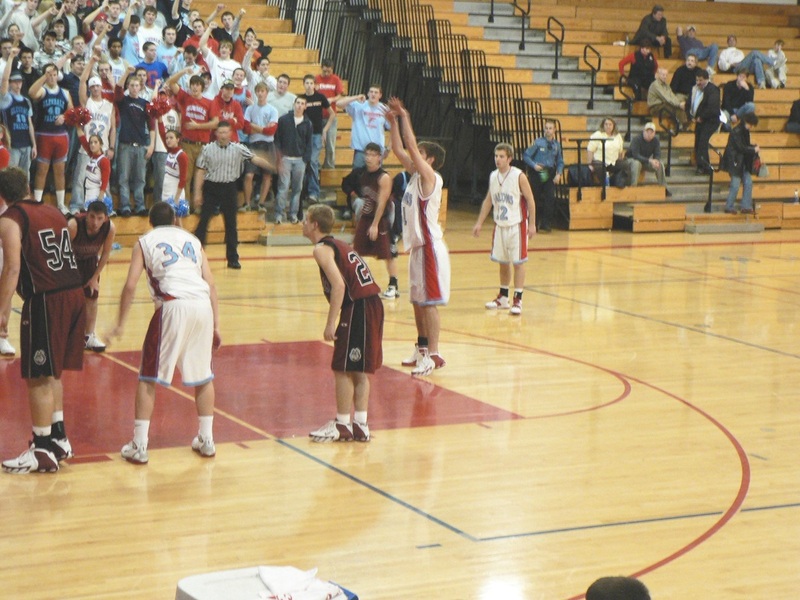 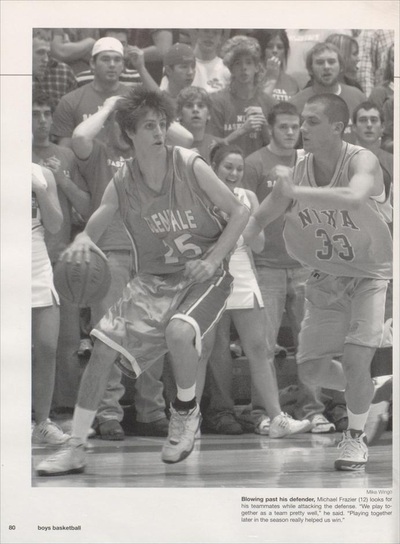 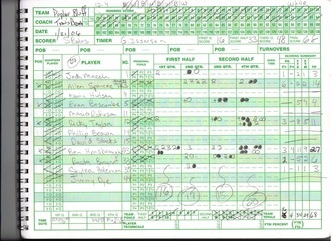 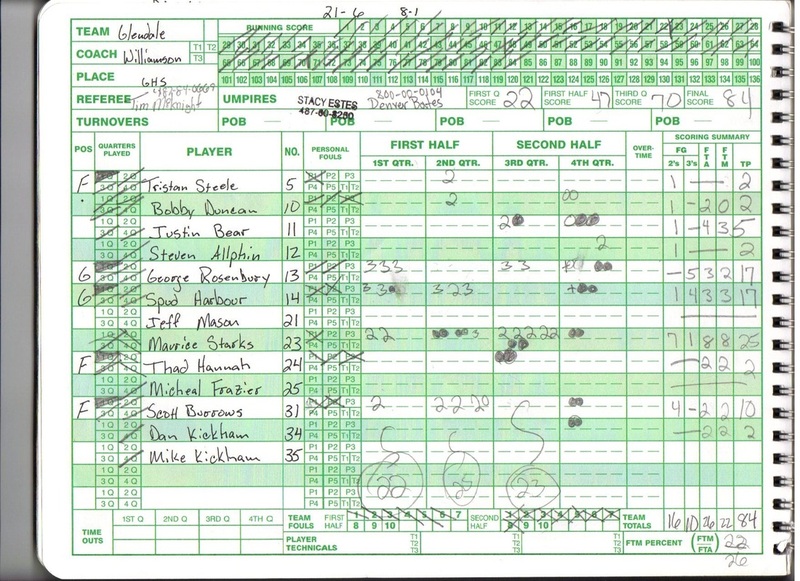 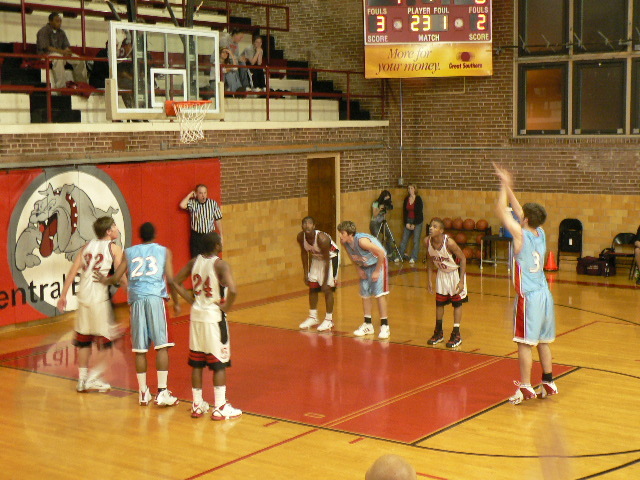 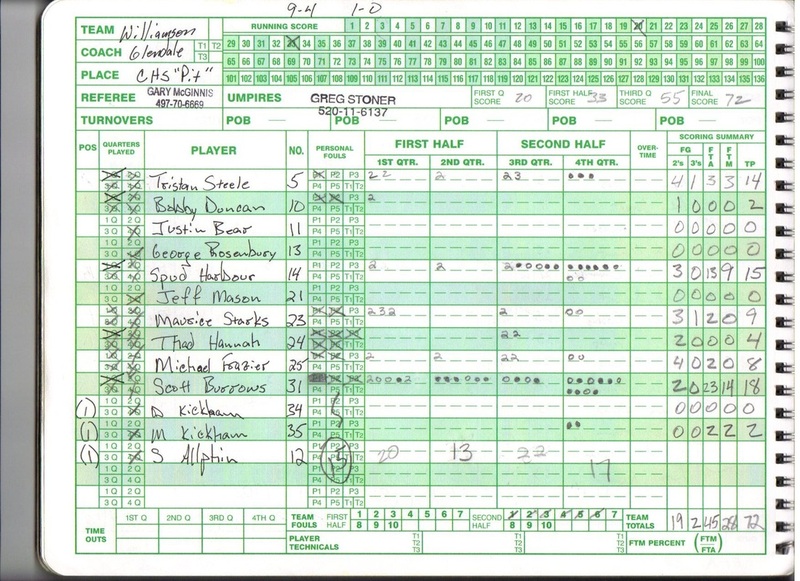 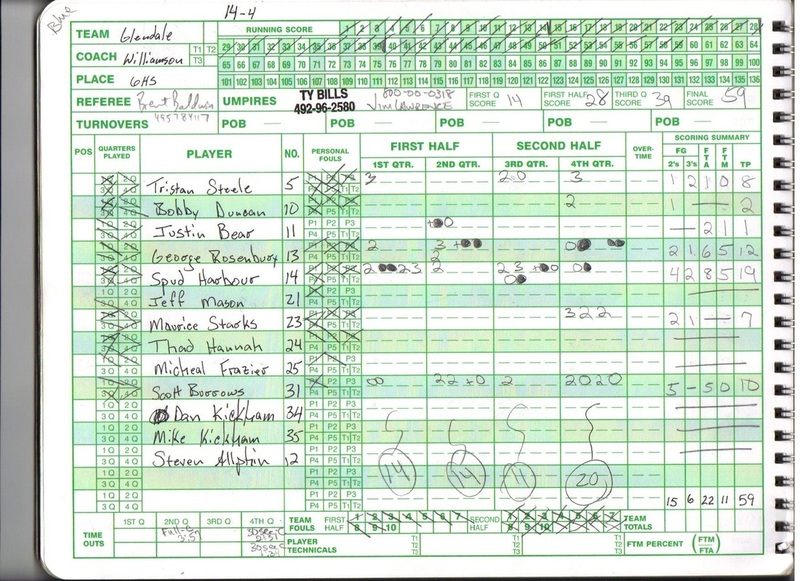 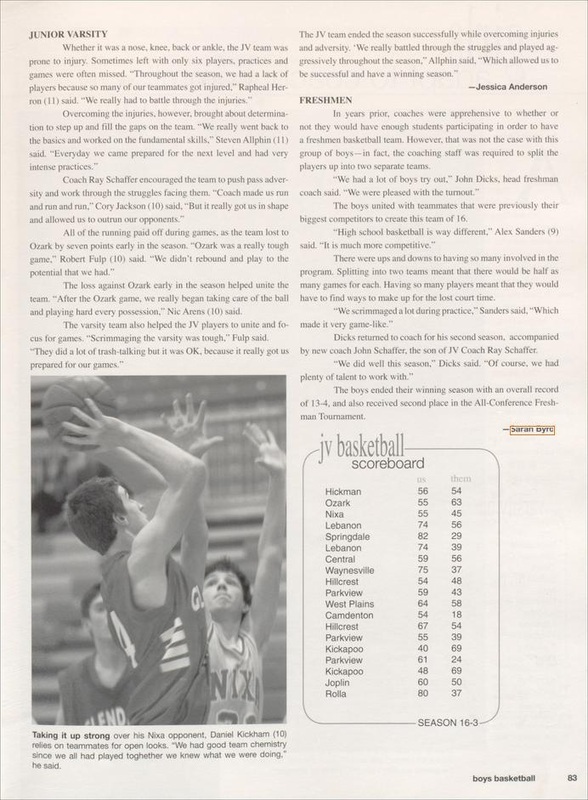 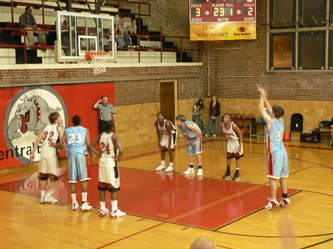 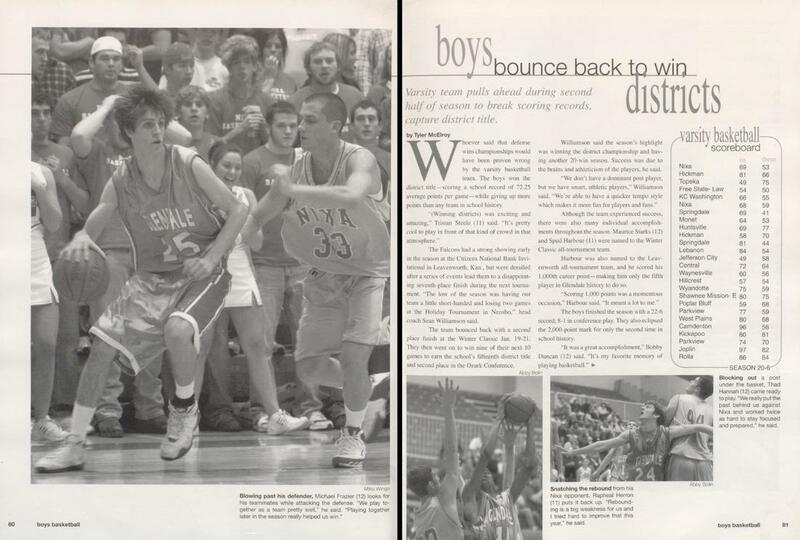 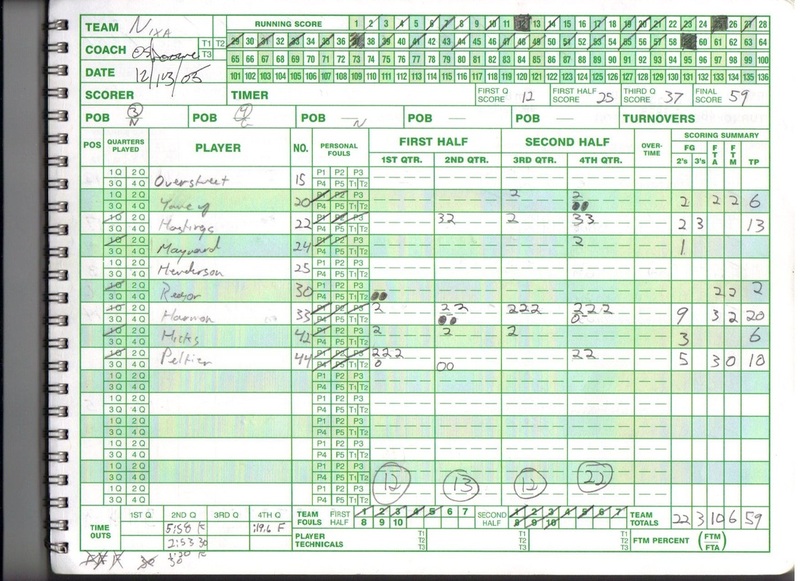 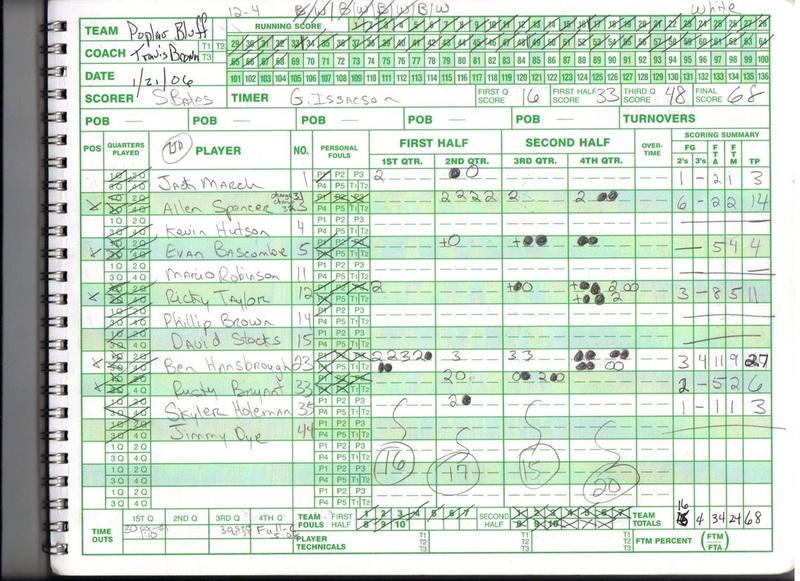 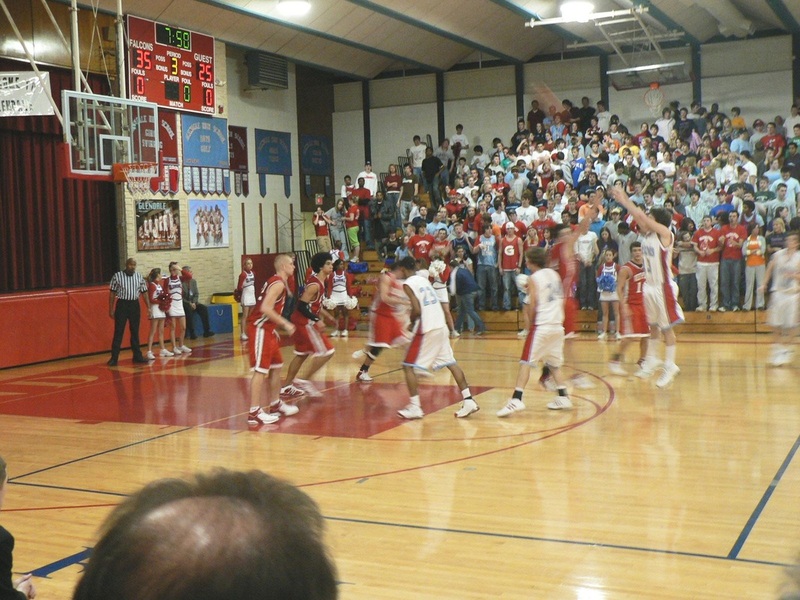 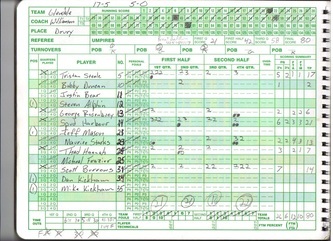 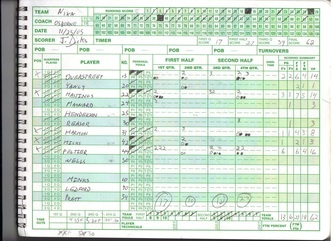 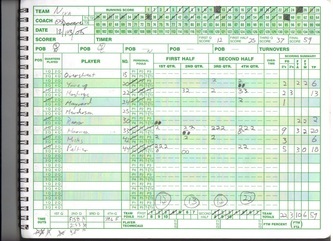 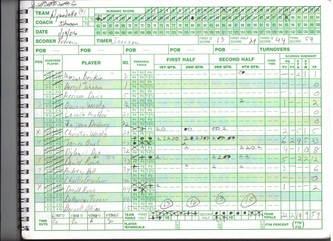 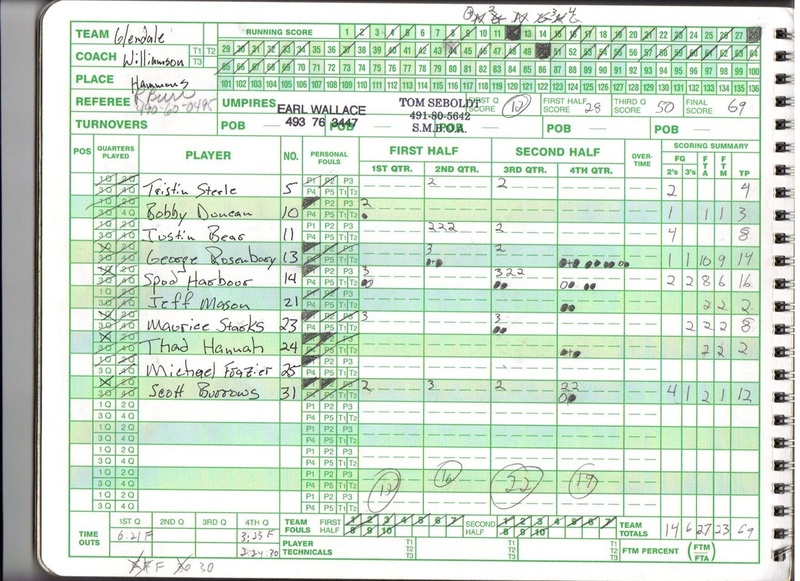 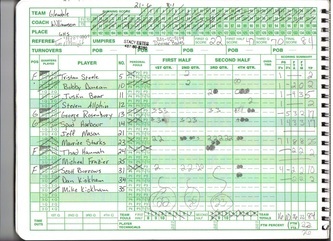 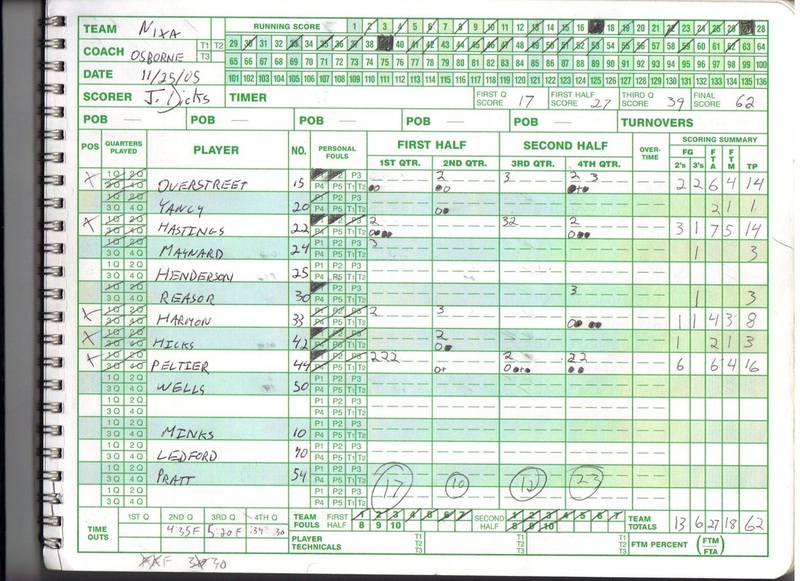 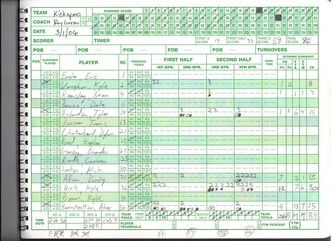 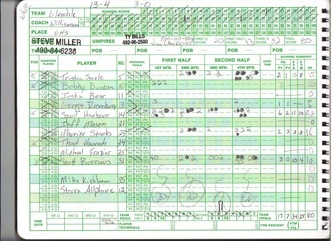 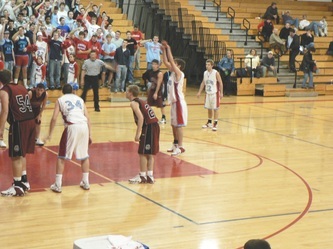 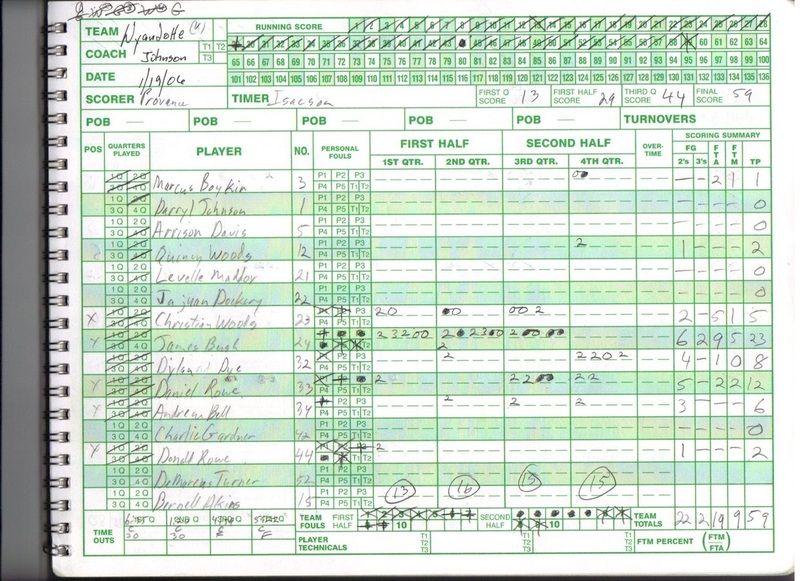 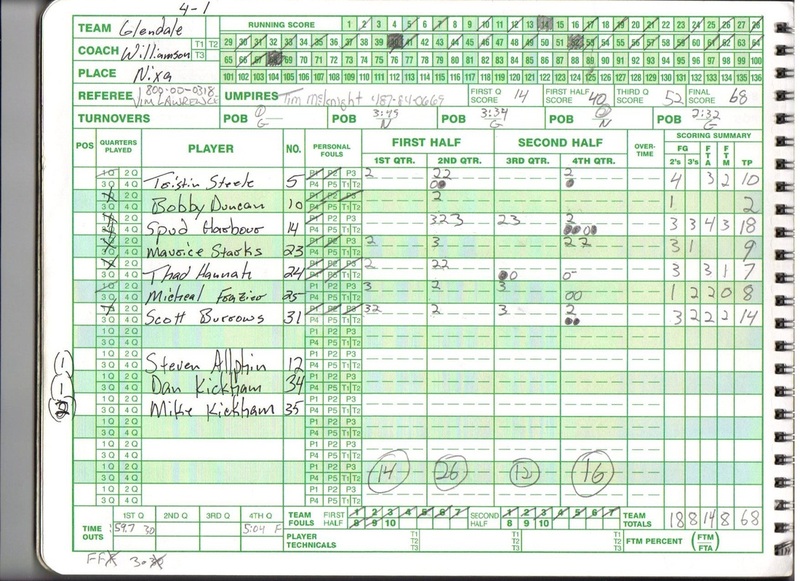 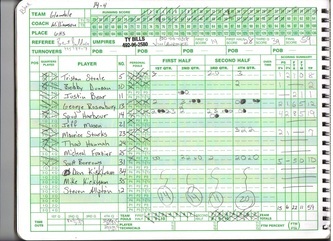 February 24th, 2006 / 7:30 p.m.
points off of Waynesville's 26 turnovers. 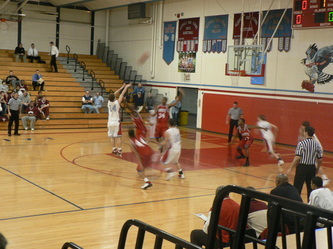 in the last 40 seconds of the second quarter. 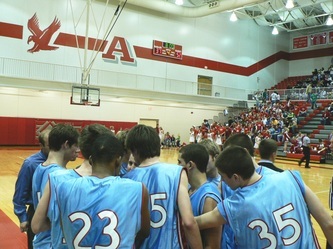 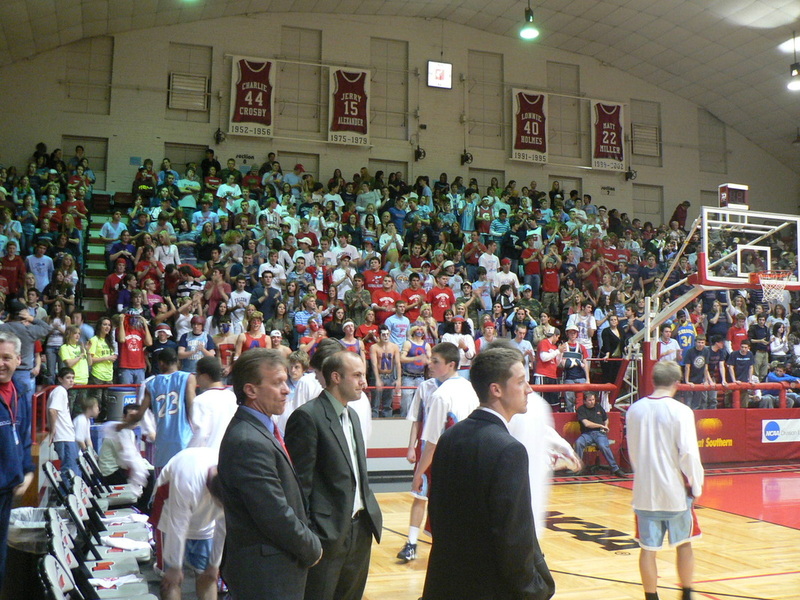 from the Glendale fans and student body.